Friendly staff, super clean, great location and comfortable. Big and clean rooms. Safe parking space. Close to the beach. Clean pool. Hotel location was good - not right on the beachfront with the busy traffic. 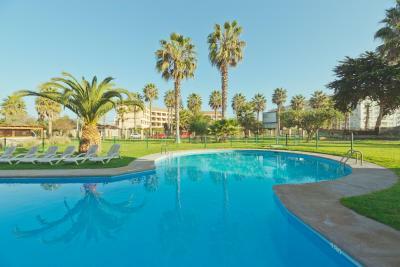 The sun lounges in the pool area needed updating breakfast was excellent with a very good range and choice. Los jardines están bien cuidados, son amplios y resulta agradable su observancia. 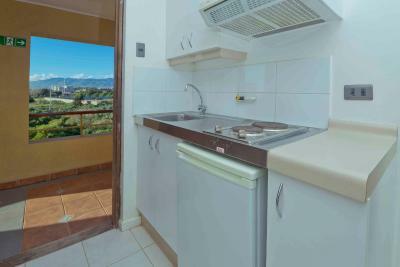 La habitación era muy espaciosa y con terraza con vista a la piscina, y muy cercano a la playa. El desayuno buenísimo, todo muy rico y fresco, esta muy cerca de todo puedes ir caminando y pedir un uber y no es tan costoso, la piscina hermosa esta impecable, los estacionamientos muy seguros y amplios. 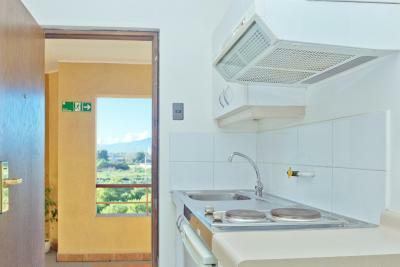 Hotel Playa Campanario This rating is a reflection of how the property compares to the industry standard when it comes to price, facilities and services available. It's based on a self-evaluation by the property. Use this rating to help choose your stay! 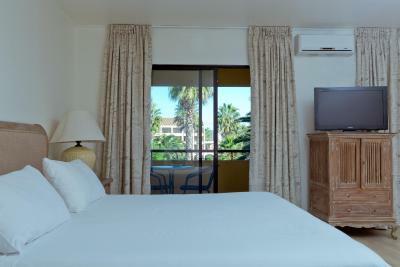 Hotel Playa Campanario is a charming hotel located only two blocks from Serena´s picturesque beachfront. 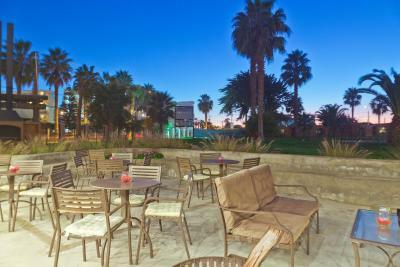 Facilities include 2 outdoor pools surrounded by lush gardens and palm trees. Free WiFi access is available in all areas. 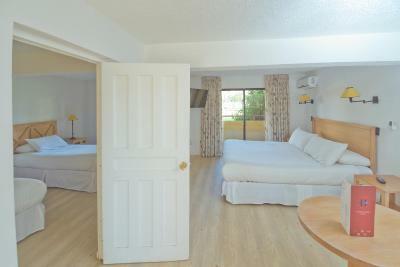 The spacious rooms at Playa Campanario are decorated with thick carpeted floors and dried flower arrangements. 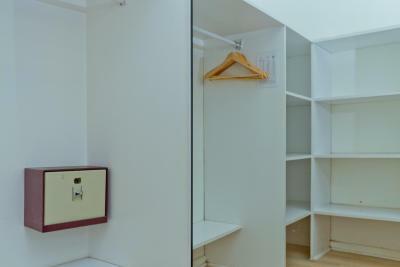 All feature queen-size beds, cable TV, and attractive furnished balconies. 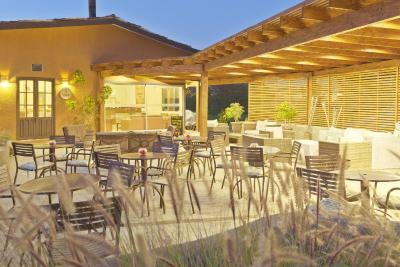 Guests at Hotel Playa Campanario can enjoy a breakfast buffet with fresh fruits and pastries. Campanario is located at Calle Los Nisperos 668, at the altitude of No 1500 of Avenida del Mar Avenue. It is only 6.2 mi from Los Nisperos Airport. It offers free parking. 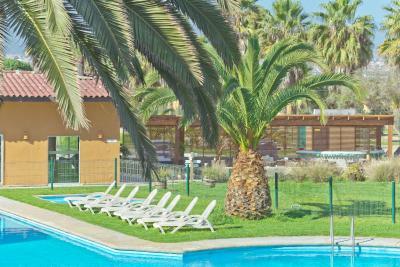 When would you like to stay at Hotel Playa Campanario? House Rules Hotel Playa Campanario takes special requests – add in the next step! 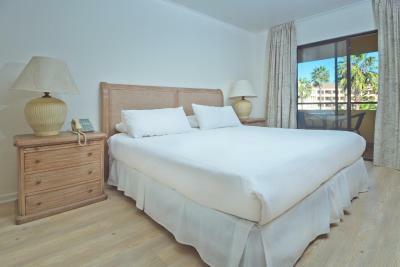 Hotel Playa Campanario accepts these cards and reserves the right to temporarily hold an amount prior to arrival. Overwhelming smell of damp and mould throughout the room. Good location and good sized room. Really bad wifi (in my room at least, third floor). Breakfast is very simple. They need more staff persons, because sometimes it take to much time open the garage door. Bathroom condition over all did not go along with the price of the hotel. Everything. It was dirty and filled with ants and didn't even have an elevator!